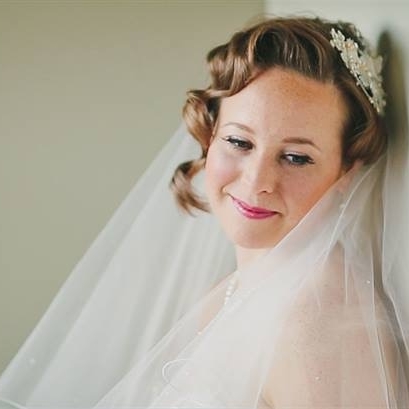 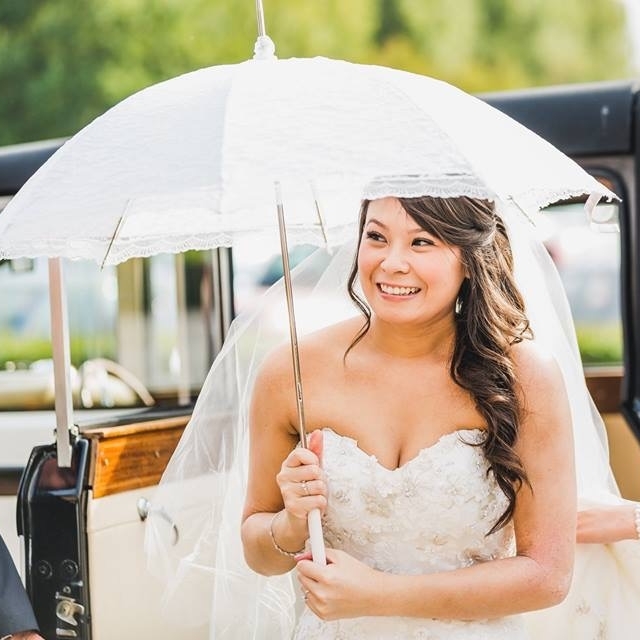 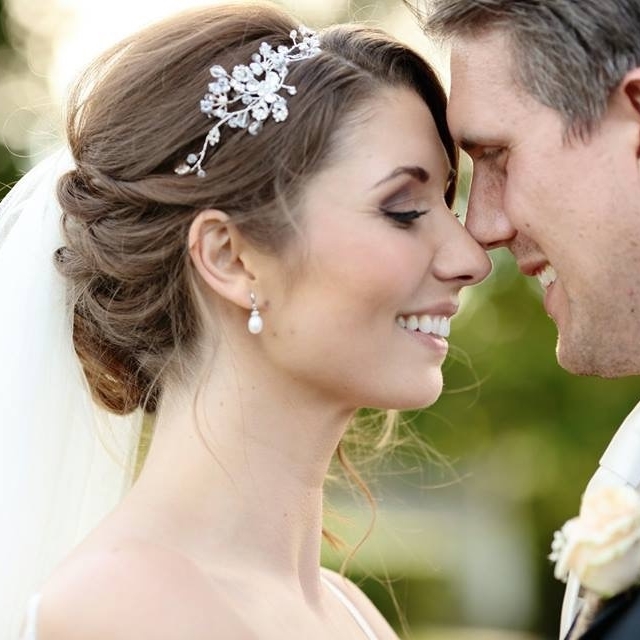 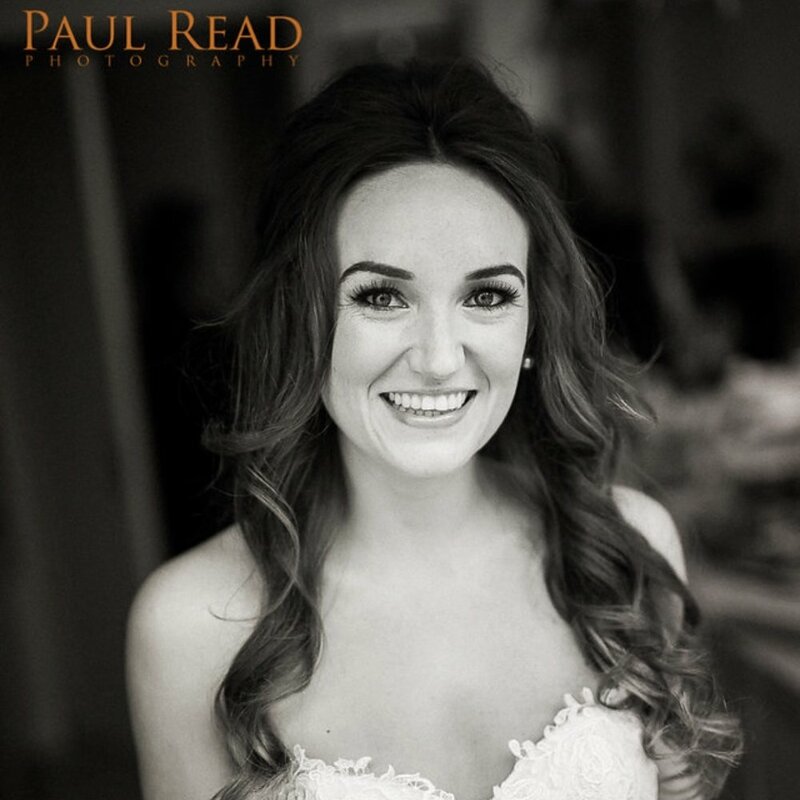 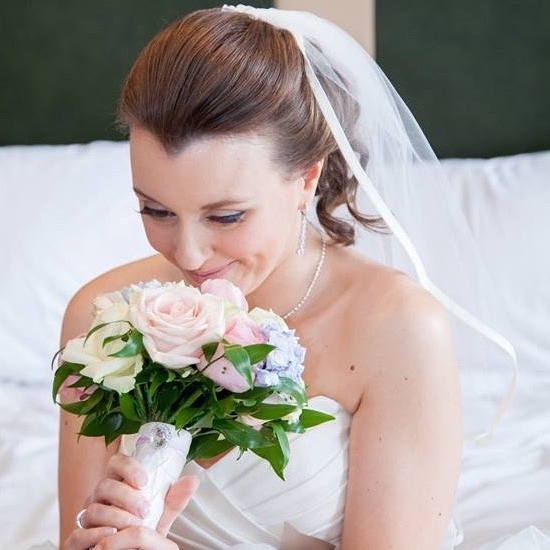 Leanne has been creating beautiful bridal hair styles for just over 8 years, having always been creative and had a passion for making people feel great she now concentrates solely on her bridal clients to be able to meet and exceed expectations. 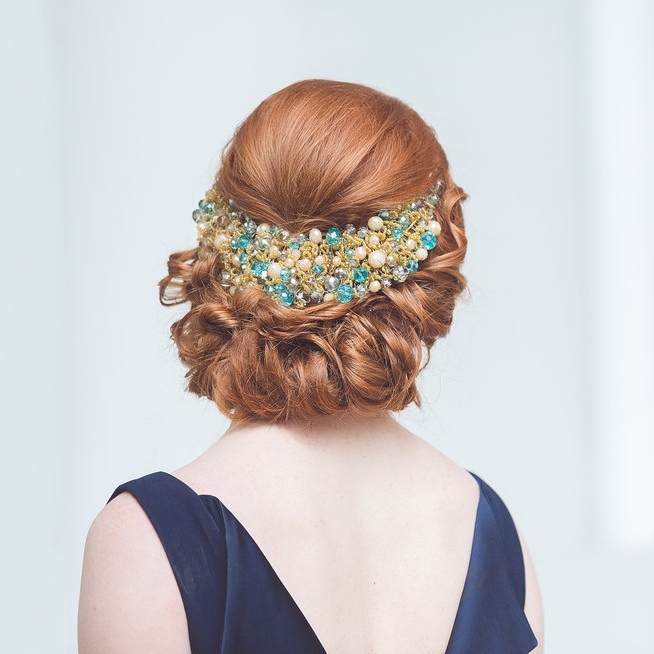 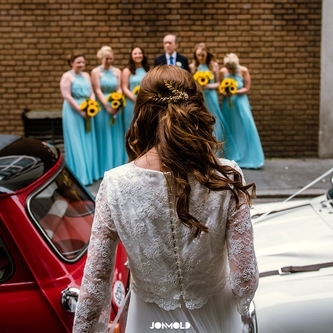 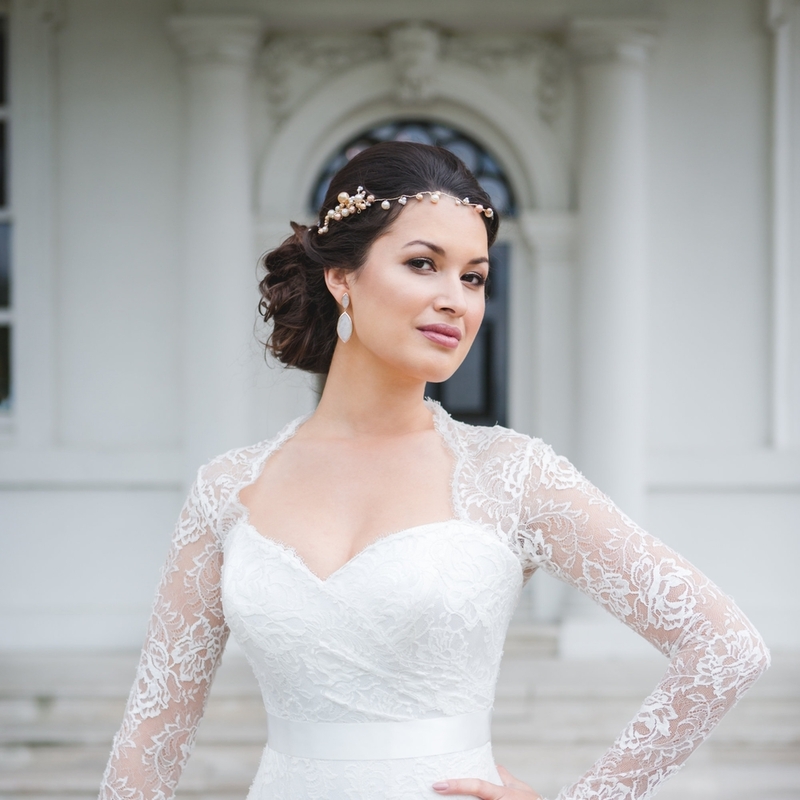 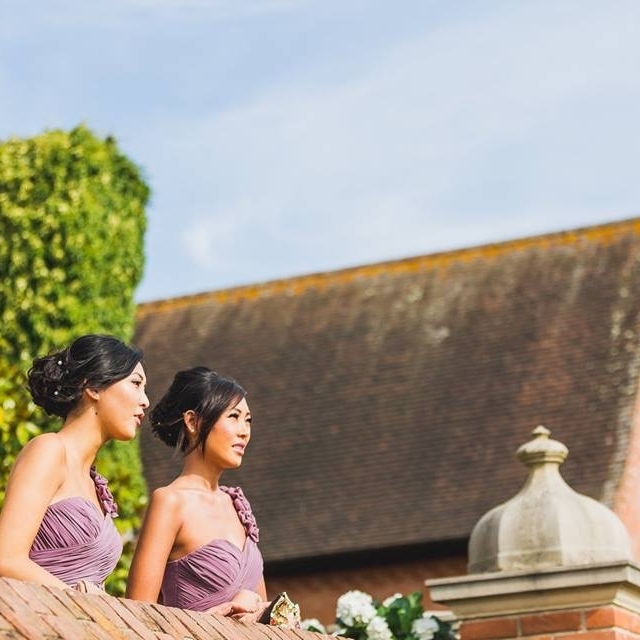 Leanne has a wealth of experience in session styling and editorial hair styles, knowing exactly when and how a style needs to look good for a moment or the duration of your whole wedding day. 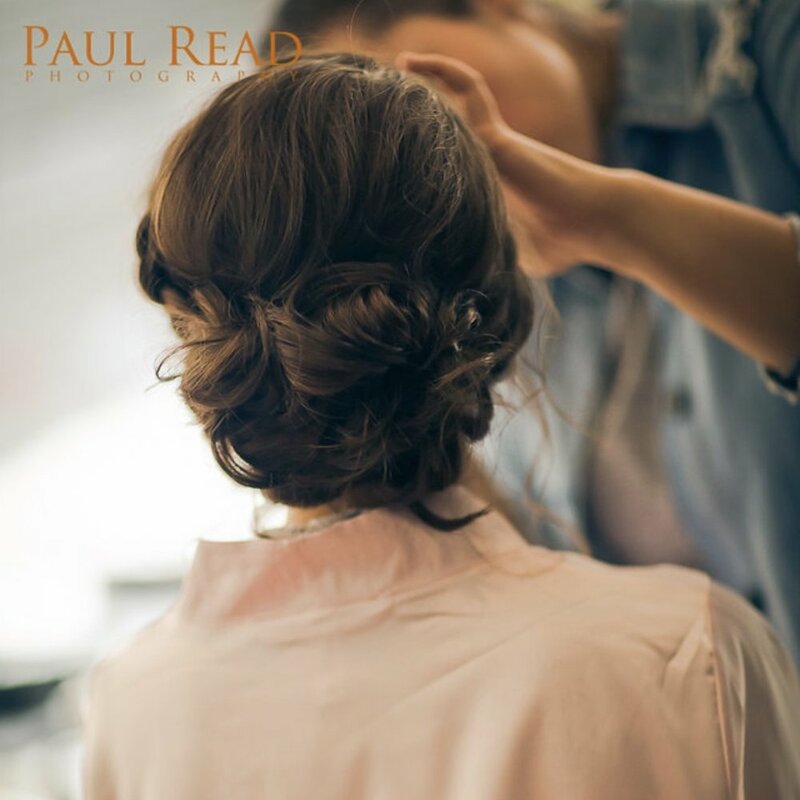 With this knowledge Leanne is able to best advise her clients on styles that will suit their hair type, face shape and compliment their overall styling.